Proud Sponsor of the 2019 Cleveland Corporate Challenge 1 Mile Fun Walk! Participation is REQUIRED. 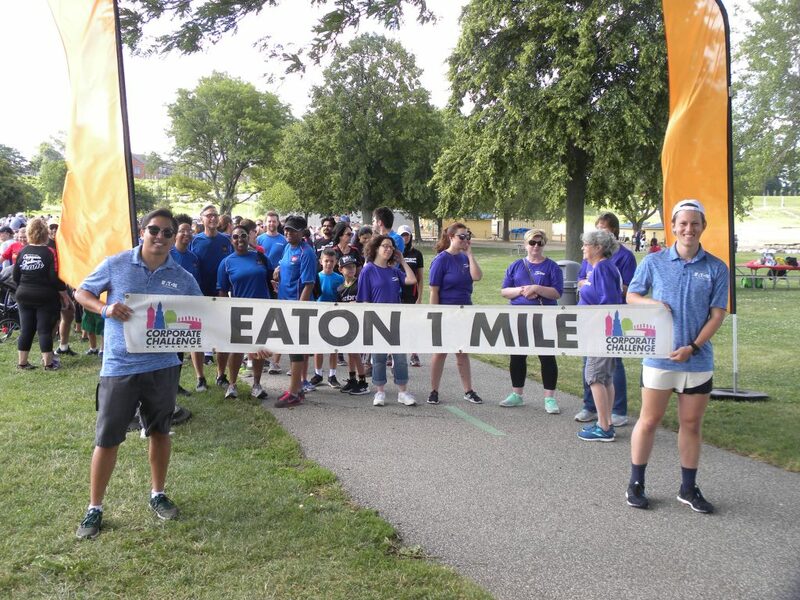 Five (5) points will be awarded to each Corporate Cup team for participating in the Eaton 1 Mile Walk. A minimum of one (1) person must walk for each company. Anyone is eligible to walk. The purpose of the event is to encourage all company employees and their families to participate in the Corporate Challenge. 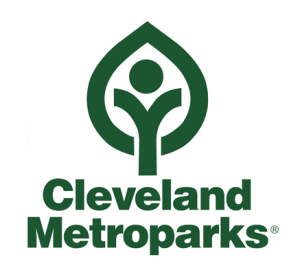 All walkers will report to the starting line at Edgewater Park at 10:00am, and will be directed on the one mile course. This is a non-competitive event. 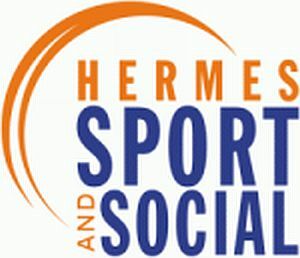 Five (5) points will be awarded for each company represented. Cleveland Corporate Challenge staff members and officials reserve the right to settle any disputes, as well as interpret, modify, and enforce all one mile walk rules and regulations.